How Do You Establish a Strategic Management Office (SMO)? 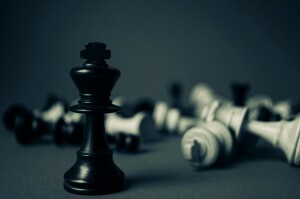 Executing strategy the right way is not everyone’s business. 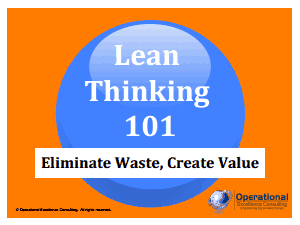 The reported failure rates for strategy execution stand at 60% to 90%. A study of large organizations in eight industrialized countries by Bain and Company revealed that seven out of eight companies failed to achieve profitable growth from 1988 to 1998, and very few achieved their strategic objectives and targets. The reason for such astronomical failure rates for Strategy Execution are, primarily, fragmented and cumbersome strategy management processes. The Strategic Planning process commences by organizing a one- to two-day retreat at an off-site location, and concludes after performing a SWOT analysis, comparing numbers with previous year’s performance, and reviewing the changing market dynamics. Specific units draft their own annual strategic plans, which are rarely communicated with the other units. For instance, the Finance department’s annual budgeting is typically not linked to strategic priorities. There is lack of alignment between the different units. Senior leadership spends too little a time (some spend zero hours) on corporate and business units’ strategy discussions per month. They are mostly engrossed in tactical issues and fire-fighting. 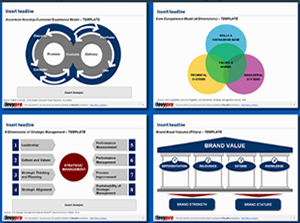 To manage such high failure rates, many organizations have experimented with utilizing the Balanced Scorecard as the focus of their strategy management approach and aligning their critical management processes. 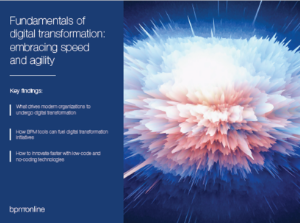 These dynamic companies transform their core management processes to integrate with strategy execution, by creating a dedicated corporate level office, called the Strategy Management Office (SMO). The line managers and employees have the ultimate responsibility to implement strategy, however, SMO—as a central command and coordination center—ensures that strategy is neither skipped from key processes nor the processes are ineffectual across the different business units. The SMO and senior management interpret the strategy into a Balanced Scorecard (BSC), assist business units in creating their specific scorecards, and aligning those with the corporate objectives. The Office gathers data and outlines reporting processes for the BSC, shares the new strategy across the board, and keeps the top management updated on any issues (revealed by the scorecard) necessitating action. The SMO facilitates in translating the updated strategy into the scorecard map and objectives during the annual strategy meeting. The Office guides the management team in identifying targets and strategic initiatives required to achieve targets, holds periodic trainings on the BSC management system; and coaches project leaders about the BSC tools, terminologies, and measurement definitions. The SMO supervises the data collection and reporting process, selects the BSC software system to draw data automatically from various databases, and ensures the integrity of the reported BSC data. 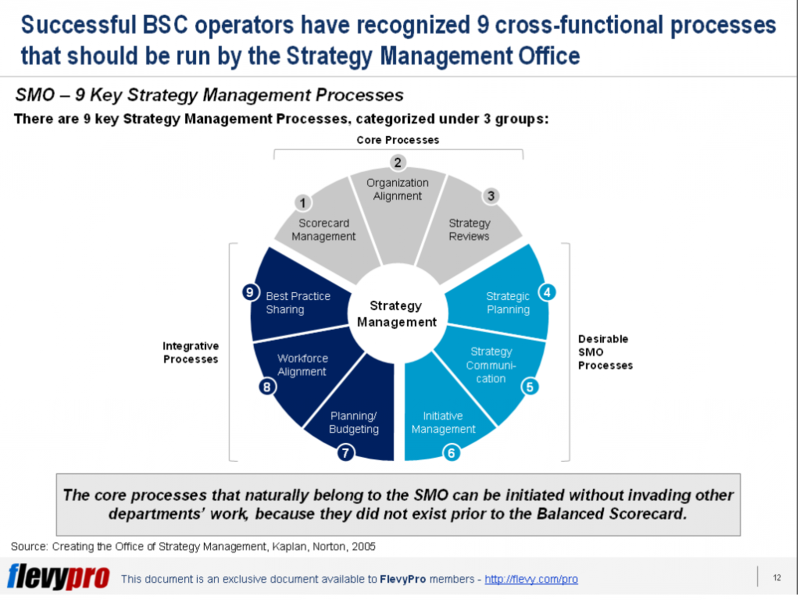 The SMO also aids the organization in developing a consistent view of strategy, coordinating between complex business units, and communicating the BSC across the entire organization. The SMO also facilitates in undertaking strategy reviews, evaluating the Balanced Scorecard performance, monitoring progress on plans, and tweaking strategic interventions. 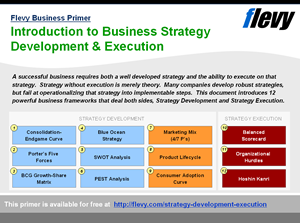 The strategic planning function performs external and internal competitive analysis, conducts scenario planning, organizes and runs the annual strategy meeting, and educates the executive team on strategic options. Likewise, effective communication of strategy and the Balanced Scorecard measures, targets, and initiatives to all employees is vital for their contribution to the strategy. The SMO should serve in a coordinating role—reviewing the content and frequency of messages to ensure these correctly communicate the strategy—as a trainer to ensure that sufficient knowledge of BSC is included in employee education programs, and help in crafting the strategy message delivered by the CEO. During the year, the SMO needs to monitor all strategic initiatives to ensure that they are being actively managed, report on initiative progress at management meetings, and actively analyze strategic initiatives to guarantee availability of sufficient resources, priority, and focus. Without a dedicated SMO, functional plans are too narrow and tactical, making it difficult for an integrated strategy to be executed. The office should coordinate with the finance unit to ensure that budget targets are consistent with those set during the strategic planning process, and that the financial plans and budgets incorporate funding and personnel resources for strategic initiatives. SMO should be validating the consistency of marketing unit’s plans with the strategy’s customer value proposition and targeted market segments. Similarly, the SMO helps in augmenting the human capital processes and linking employee development to strategy. Likewise, the SMO should facilitate the identification and communication of best practices and ideas across departmental, functional, and business unit boundaries. 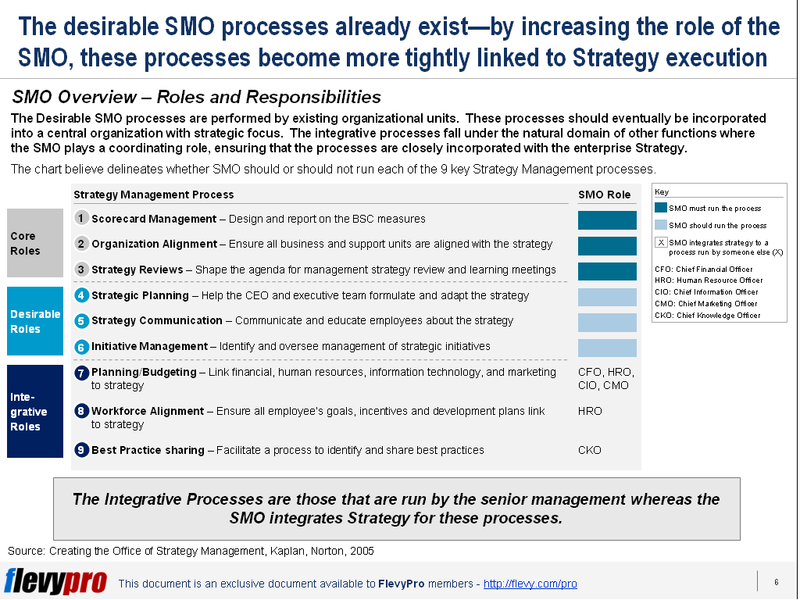 In evaluating SMO resourcing requirements, take a look at the slide below, which maps the 9 Strategy Management Processes to their respective SMO roles.